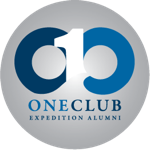 One Ocean Expeditions has built long-lasting and meaningful relationships with a number of select organisations aligned with our core values. One such partner is the Vancouver Maritime Museum, with whom we have collaborated for several years. 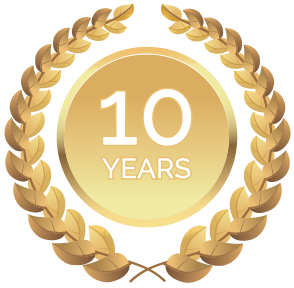 Both organizations work closely to achieve their common objectives of raising awareness, as well as informing and educating audiences about the Arctic. 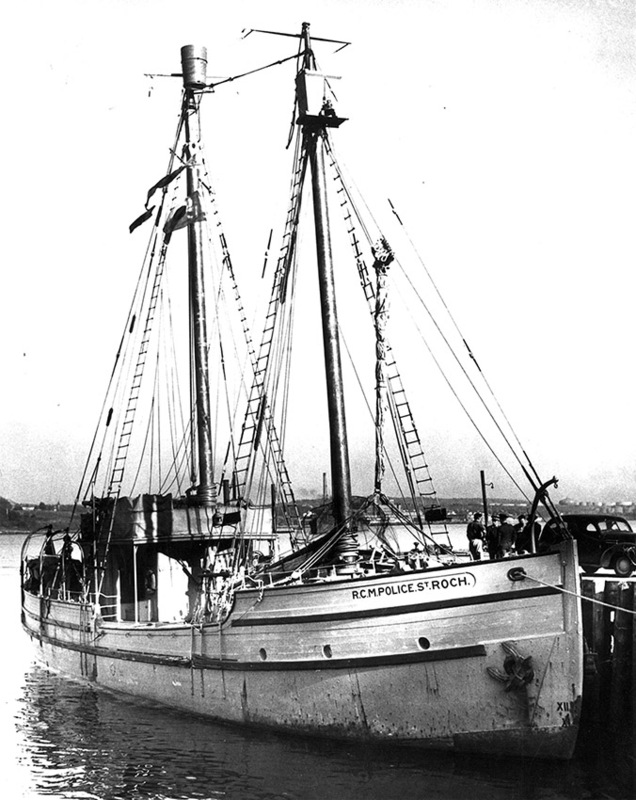 The Vancouver Maritime Museum (VMM) has educated thousands of visitors about the rich Canadian history of the North. Visitors will be inspired by the history of Arctic exploration as they walk the decks of the historic St. Roch – a National Historic Site inside the museum. 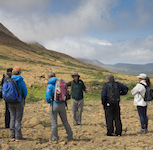 The authoritative institution continues to connect the public to the history of the Arctic, through comprehensive collections, increasingly focusing on the story of the present and future of this region; a story in which environmental issues, tourism, and the sustainability of natural and animal resources are key. VMM, Leonard McCann Archives, Parks Canada. St. Roch Photograph Collection. HSDO_40_05. Halifax. 1942. 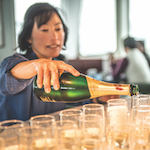 To celebrate its 60th birthday, the Vancouver Maritime Museum is joining modern-day explorers onboard with One Ocean Expeditions on our High Arctic Explorer Voyage, August 2nd – 11th, 2019. 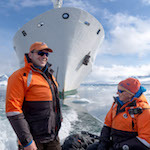 The great appeal of this voyage is the immediate immersion into the Arctic wilderness from the very first day. We achieve this by commencing in Resolute, one of the most northern outposts in the Canadian Arctic. This stunning 10-day journey is the perfect blend of wildlife, history, culture and scenery. The long hours of daylight give us maximum time to explore known wildlife hot spots including one of the largest migratory bird sanctuaries in the world at Prince Leopold Island. History is a key focus and we plan on visiting numerous Royal Canadian Mounted Police (RCMP) outposts such as Grise Fiord, Craig Harbour and Dundas Harbour. 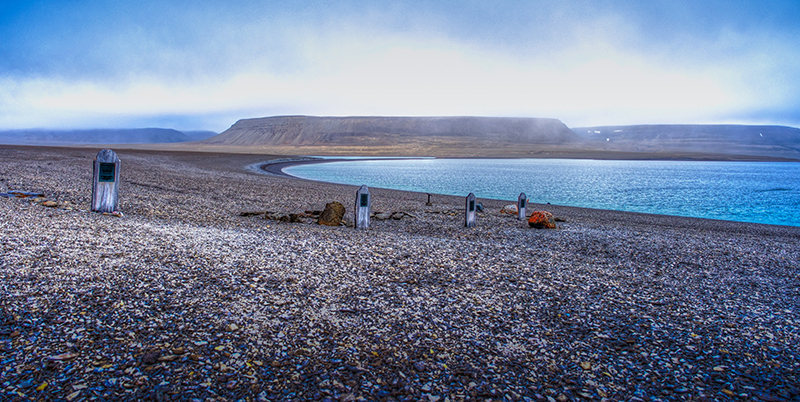 A highlight for many will be a visit to remote Beechey Island, the final resting place of several men from Sir John Franklin’s ill-fated expedition in the 1840s. 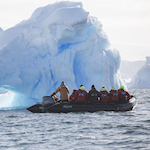 Along the ice floe edge we encounter beluga and bowhead whales and hope to encounter the mythical narwhal. Sightings of polar bear can be expected at numerous locations. A special guest joining this voyage is the Executive Director of the VMM, Dr Joost Schokkenbroek, PhD. Dr. Joost C.A. 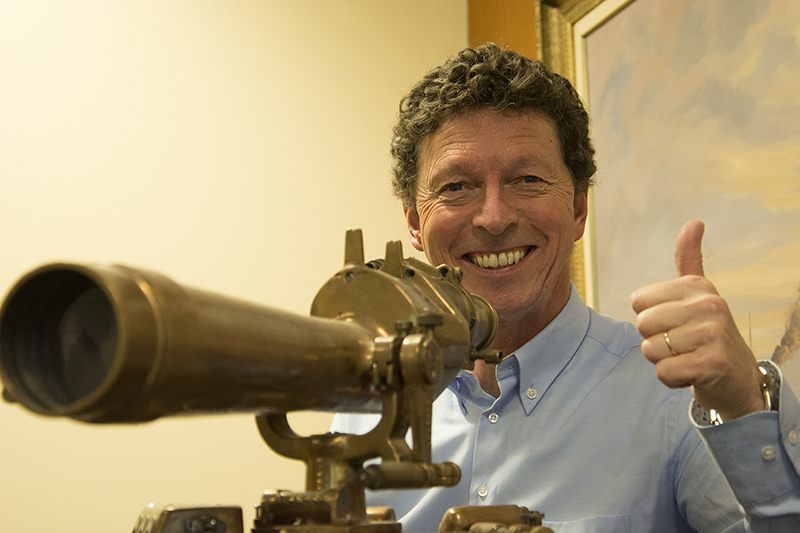 Schokkenbroek holds a PhD in maritime history from Leiden University, The Netherlands. He began his museum career in 1988 at the Kendall Whaling Museum, Massachusetts, USA and has served as Chief Curator with The Dutch National Maritime Museum in combination with a Professorship of Maritime History and Maritime Heritage in Amsterdam. 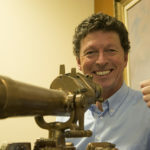 Schokkenbroek was appointed Executive Director of the Vancouver Maritime Museum, Canada in July 2017. Shortly thereafter he was appointed Adjunct Professor at Simon Fraser University. Schokkenbroek has published on whaling history, the admiralties in the 17th and 18th centuries, the Dutch East and West India Companies, maritime art and artefacts, and on the maritime history between the Netherlands and the Baltic. 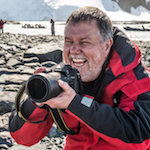 Travel with Joost and explore the Arctic, discovering artefacts, culture and their importance in polar history. If you are interested in joining this voyage please contact your preferred agent or our sales team here.